Our community is only as strong as its people. We love partnering with a variety of organizations that are seeking to strengthen our community – it is our way of giving back to the people that have supported us over the past 25 years. One of our favorite categories to sponsor and support is youth sports. The children are our future, and getting them out of the house, learning valuable life principles, and developing friendships helps mold them into productive citizens. 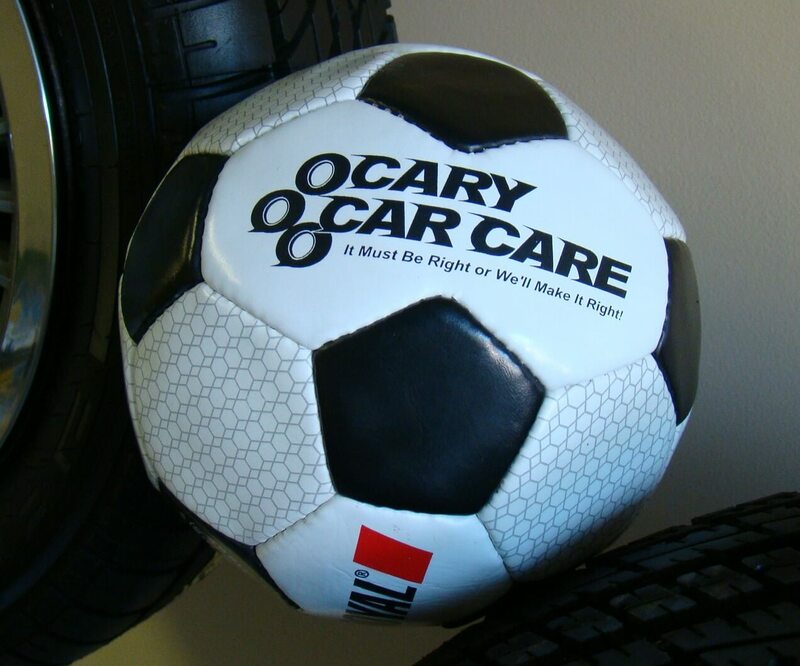 Cary Car Care will often sponsor recreation leagues, especially baseball, in a variety of age groups. We take pride in the fact that we’re able to engage with the parents and children of not only our clients, but also everyone who makes up the Cary community. We cooperate with the local middle schools and high school sports teams, and we also sponsor the TerrorBytes – RTP’s first Robotics team! We understand how much students need exposure to different occupations and careers, so we also open our garage to the Middle and High School’s job shadowing program. 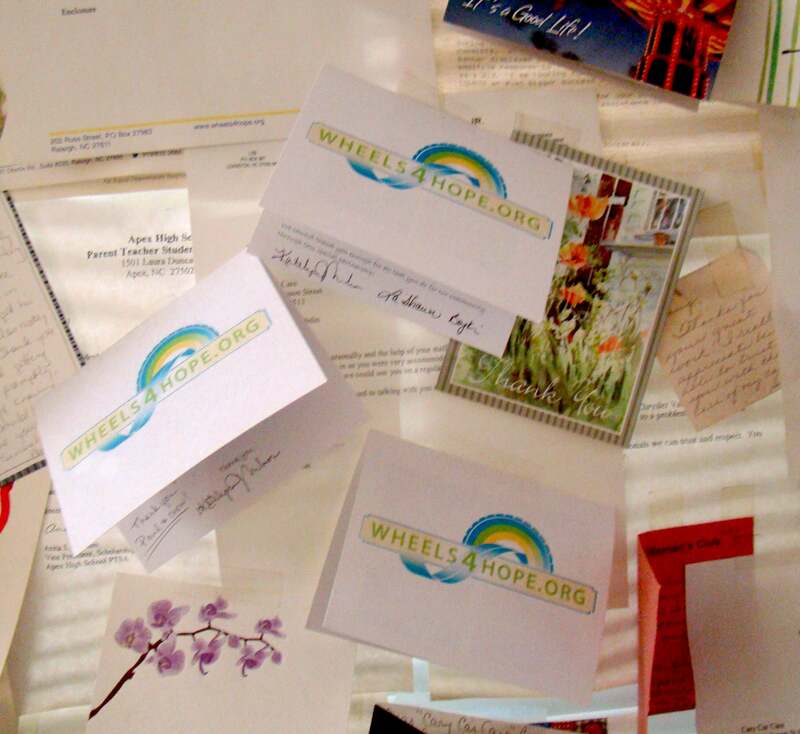 Wheels4Hope is one of the charities that we are perfectly suited for, and proud of. Giving back with our automotive maintenance and repair skills can provide transportation opportunities for people who do not have it. Transportation is sometimes the only thing that stands between people improving the quality of their lives. We came onboard very early to become a “Partner garage”, and since have helped over 330 cars with anything from inspections to major repairs. We enjoy seeing how lives and families are changed as individuals are presented with their new vehicle, Our whole staff is filled with pride at the presentation ceremony!